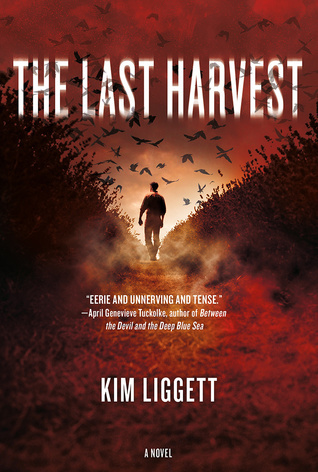 We're thrilled to have Kim Liggett stop by to chat about her latest novel THE LAST HARVEST. Kim, what do you hope readers will take away from THE LAST HARVEST? At its core, it’s a mystery. I hope they’ll have a lot of fun trying to unravel the strings that connect everything. It’s a dark book, and I was in a dark headspace when I wrote it, but sometimes you need a book like that. It’s pure escape. You turn the last page, you’re exhausted, but then you thank your lucky stars to be safe in your nice warm bed. HAHA! There’s no magic formula. And if there is, I don’t want to know what it is. Writing a book is like putting together an elaborate puzzle of words and ideas that are so uniquely your own. It’s by far the most challenging thing I’ve ever done. I think the biggest takeaway thus far (with two books on the shelves and three more under contract) is that it will never be perfect. I could work on the same book for my entire life and still, perfection would elude me. It’s merely a snapshot of where you are in that moment in time. And that’s a beautiful thing. I’m finishing up the BLOOD AND SALT companion novel – it’s pure gothic romance. And I have another YA horror standalone with Tor Teen that I’m really excited about. I also just sold a YA Speculative Fiction novel to St. Martin’s/Wednesday Books called THE GRACE YEAR. It’s going to be a busy year, but I’m in love with every single one of them, so life is good. Now, on the first anniversary of the slaughter, the whole town's looking at Clay like he might be next to go over the edge. Clay wants to forget the past, but the sons and daughters of the Preservation Society—a group of prominent farmers his dad accused of devil worship—won't leave him alone. Including Ali, his longtime crush, who suddenly wants to reignite their romance after a year of silence, and hated rival Tyler Neely, who’s behaving like they’re old friends. Have you had a chance to read THE LAST HARVEST yet? Do you enjoy reading books that make you thank your lucky stars to be safe in your nice warm bed? 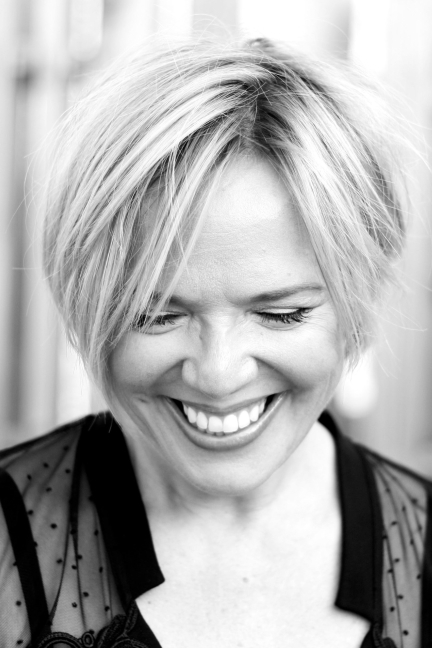 Do you feel your current work is merely a snapshot of where you are in that moment in time? Share your thoughts about the interview in the comments!